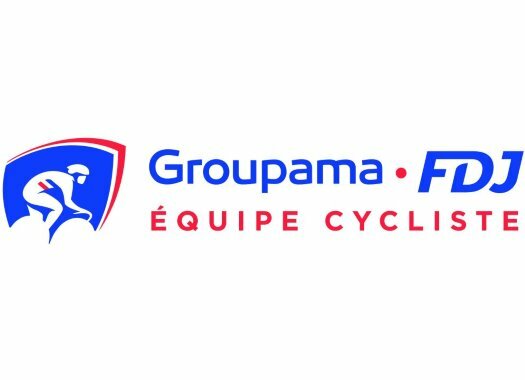 Rudy Molard (Groupama-FDJ) has completed his fourth stage at the lead of the General Classification. With the first real mountain stage ahead, the rider doesn't trust his chances of keeping the Red Jersey any longer. The Frenchman managed to arrive to the finish line of the eighth stage with the peloton, keeping like this his first position in the overall classification. "Today has been easier than the two previous stages," he commented. "The finale was complicated but we stayed in a good position at the front. When you see how strong Valverde is going right now, even beating Sagan in the sprint today, it will be hard to fend him off tomorrow at La Covatilla." This is the reason why Molard doesn't think he will wear the Red Jersey after the ninth stage. "Valverde is the favourite to claim the red jersey," he continued. "I’ve never done tomorrow’s final climb. I would have preferred something shorter and steeper. It seems to be a succession of climbing stretches. There are 4,000 metres of elevation so we’ll already be tired when we arrive at the bottom and then we’ll see how it goes."